Severe anxiety in dogs can make ownership incredibly difficult. Whether the dog has separation anxiety or difficulty traveling in the car, severe anxiety can make life incredibly taxing for both owner and dog. If your dog has a high anxiety level, there are some things you can do to help him get through life a little more easily. That’s what we’re going to talk about today. It may sound unscientific, but some dogs really are just tightly wound. They don’t like change. They don’t like it when their environment is affected by anything. They like everything to stay just as it is. For some dogs, this can be a result of abuse or being in the foster/pound system. Other dogs are just born that way. I had a dog who was born in my house, and he was the most tightly wound guy I’ve ever seen. He was actually on doggy Prozac to keep him at an even-ish keel. Emphasis on the “ish”. Some dogs can have severe anxiety due to the way something feels. For example, a dog who gets motion sickness will always have a high level of anxiety when he realizes he has to get into the car. It makes perfect sense. After all, the car is THE place where he gets sick to his stomach without question. Still other dogs can have a strong anxiety reaction to fear. I had one dog who was completely laid back, but when it came time to get groomed he absolutely freaked. I had to have him sedated – not because he would bite, but because he was so freaked out, I just couldn’t do it to him. Whatever the reason fro your dog’s high anxiety level, there are things you can do to treat it. Let’s take a look at what we can do to help ease our dogs’ high anxiety levels. Homeopathic remedies have seen a sharp increase in popularity recently. After seven years of working at the vet, I have seen my share of owners try these remedies, and I have to say that these are not a great option. While they work for some animals, the vast majority see no improvement. In addition, dosages for these remedies are not regulated, so there is a real possibility of under, or even worse, overdosing dogs. We had to deal with several issues at the vet of dogs getting dosed with too much of on remedy or another. Too much of a good thing can be dangerous. Pheromone diffusers are an excellent option for home use to help the chronically anxiety-riddled dog. These diffusers are filled with a liquid containing “happy” dog pheromones. You simply plug the diffuser into an outlet on your wall, and it heats up, releasing pheromones into the air. 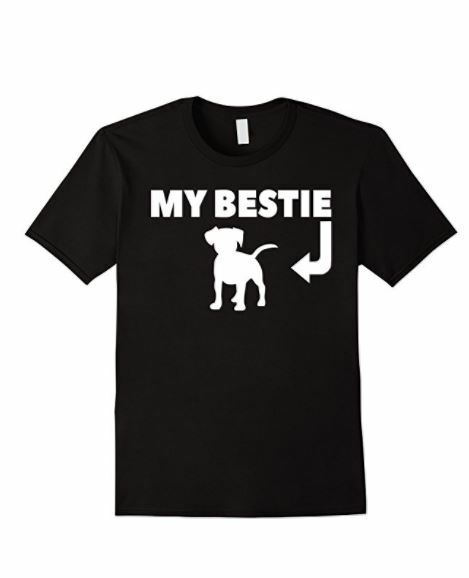 These can work very well for some dogs, but as with any treatment, effectiveness will vary. For the best outcome, it’s advised to put these diffusers in all rooms of the home so you have a completely blanketing of the home in these pheromones. As a bonus, these diffusers are odorless. For dogs who have severe anxiety in certain situations, medication can be a huge help. Dogs with anxiety related to motion sickness can be given medications like Cerenia or Dramamine are quite effective. If your dog is just afraid of the car in general or freaks out due to fireworks, thunderstorms, or grooming, a sedative like acepromazine is most commonly prescribed. This medication doesn’t knock out your dog, but it is powerful enough to make them sleepy and less likely to spin out of control due to their severe anxiety. Severe anxiety can be a big problem for many dogs and their owners, but it doesn’t have to take over your lives. My personal advice is to stay away from homeopathic remedies and instead opt for treatments that are proven to work. Pheromone diffusers are an excellent way to address severe anxiety in the home, and acepromazine has been shown to be quite effective for most dogs with very little danger when properly dosed. If your dogs is experiencing severe anxiety, talk with your vet about the different options out there. Your vet will be able to help you effectively manage your dog’s severe anxiety and guide you down a path to the right level of treatment. 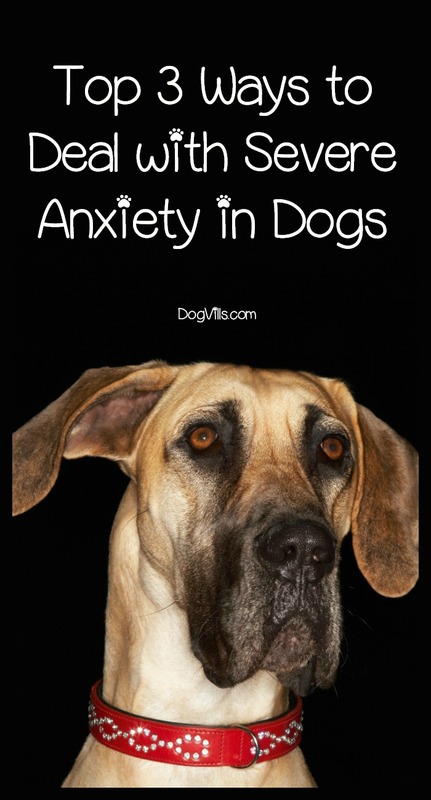 Do you have any other tips for dealing with severe anxiety in dogs? Share what works for you below!